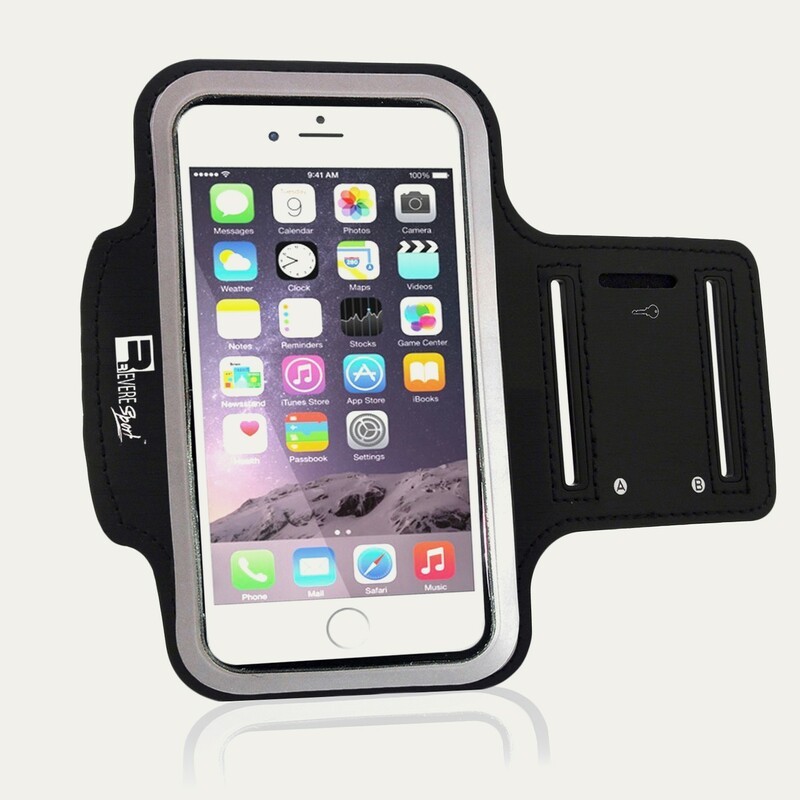 The RevereSport Samsung Galaxy S6/S6 Edge Armband 'Elite' is designed for a slim and comfortable fit. 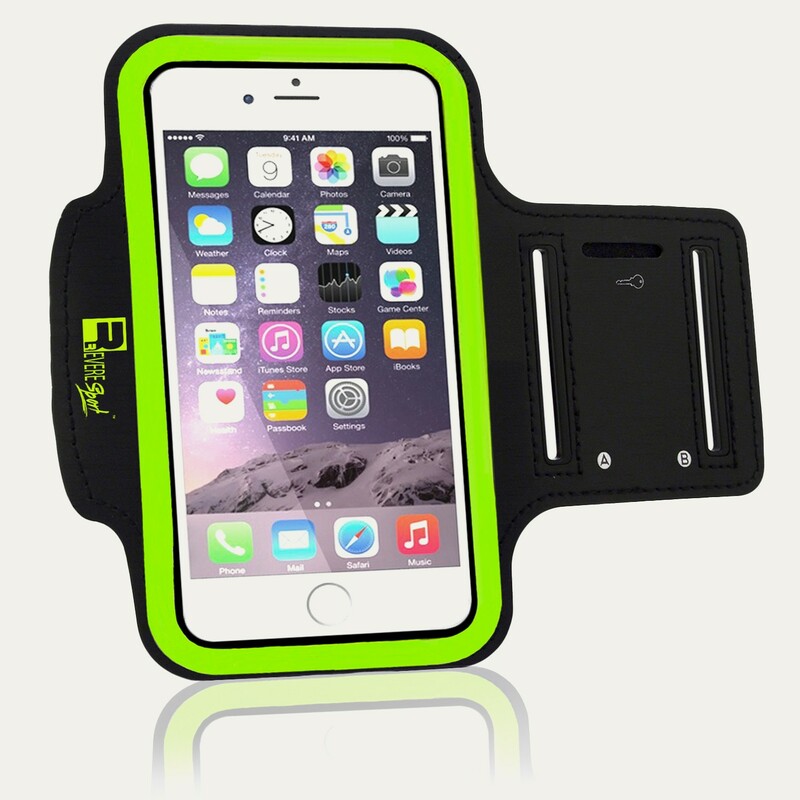 The lean, ultra-slim design eliminates bulkiness to deliver a sleek, lightweight yet high performing armband. 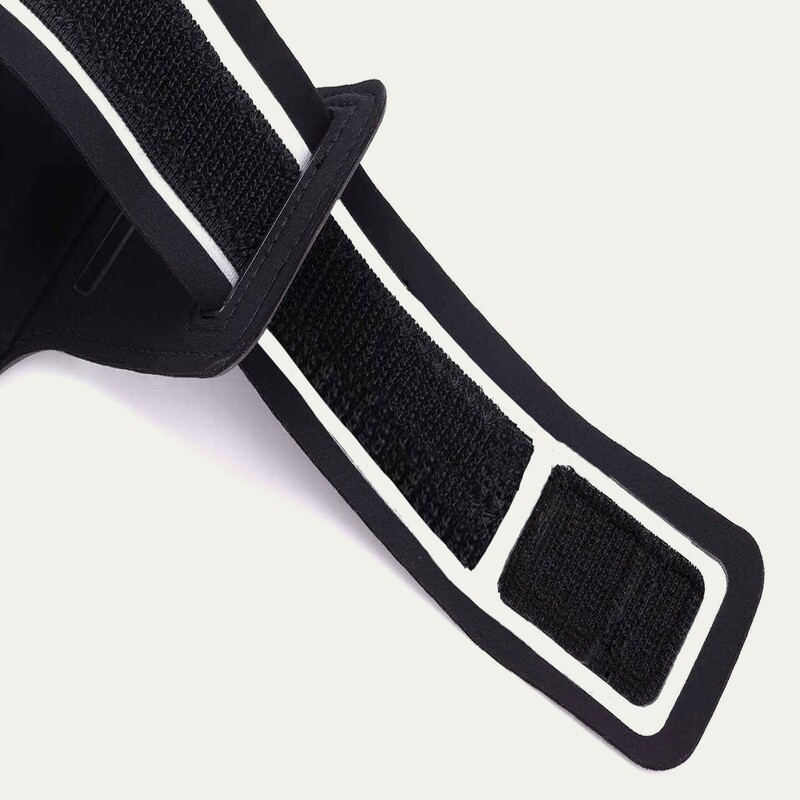 The soft, cushioned strap is comfortable to wear and will not irritate your skin. 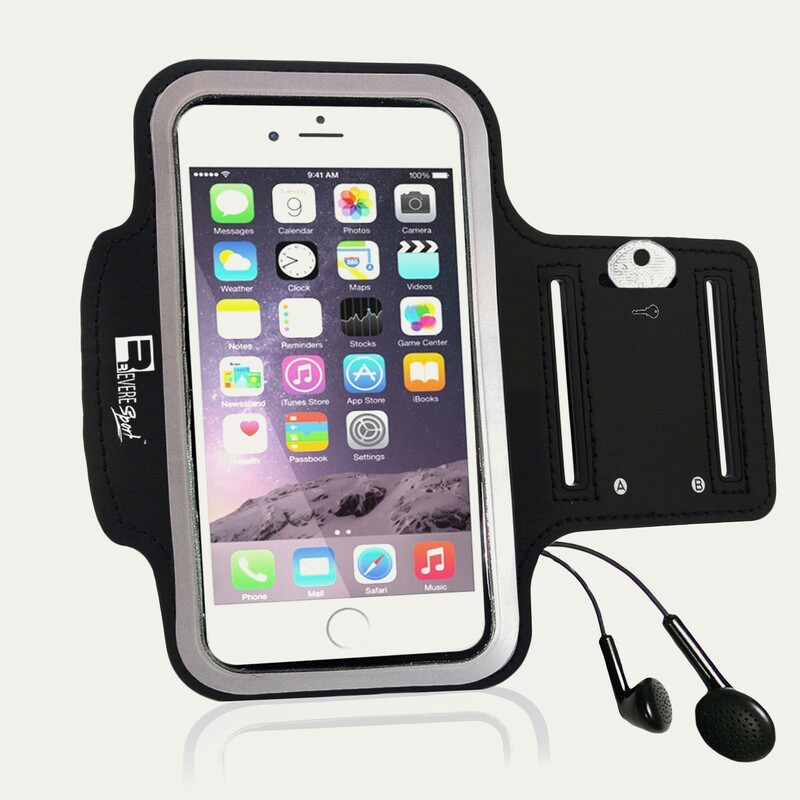 Engineered for durability, the Sports Holder 'Elite' is guaranteed to withstand your toughest training session. 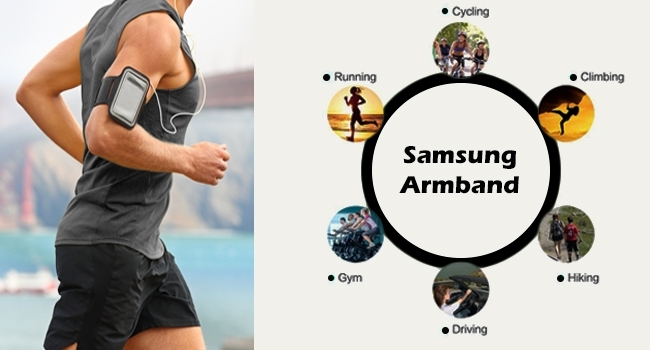 The Samsung S6 Armband 'Elite' has been engineered to enhance your workout. Built with robust, high quality, water resistant materials so you can train whatever the weather. Select your music and operate your apps without removing your device. 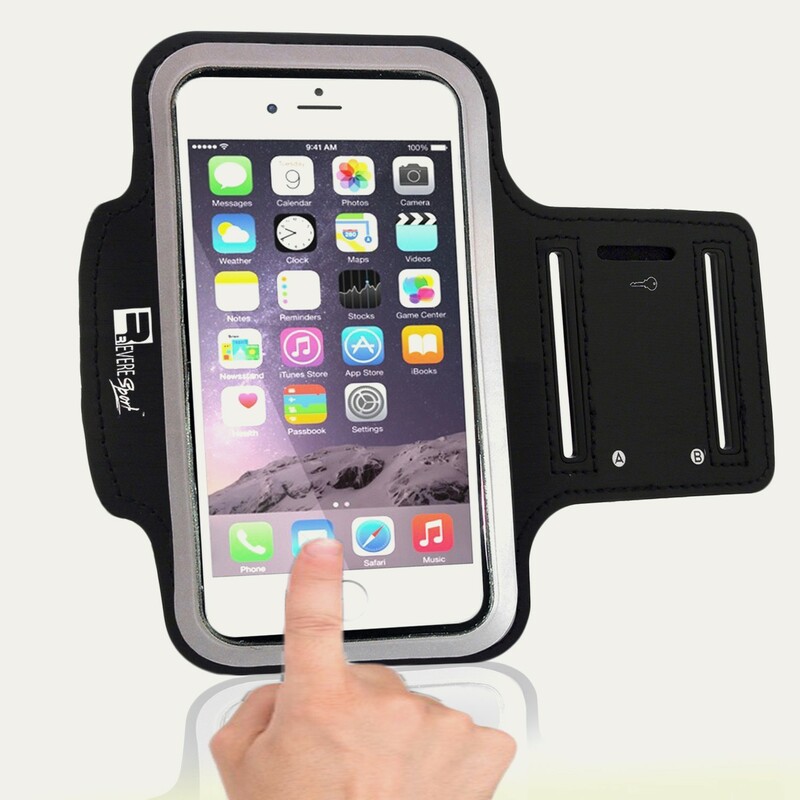 The clear Touch Screen window allows effortless phone access. Good size, nice and slim, not bulky at all which is great. I like the small key pocket, only fits my house key but thats all I need. Just started back at the gym and this allows me to listen to music while on the treadmill to keep me motivated. It doesn't have side buttons but its easy to operate them through the material and its easy to access your home screen. Everything works and the price is good! 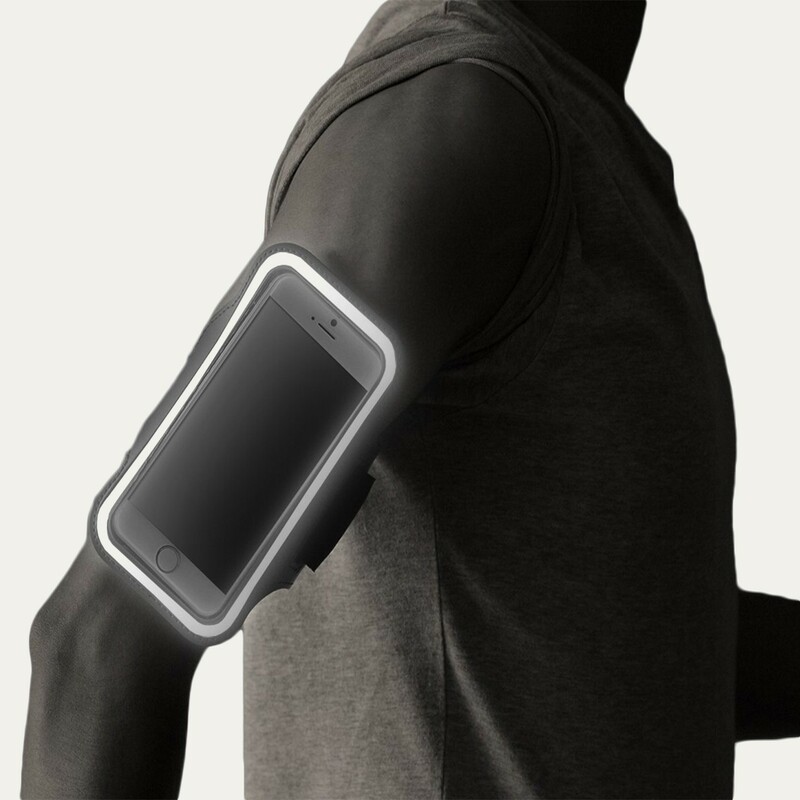 Good armband, comfortable to wear and sweat proof. Phone stays dry even when I'm hot and sweaty. 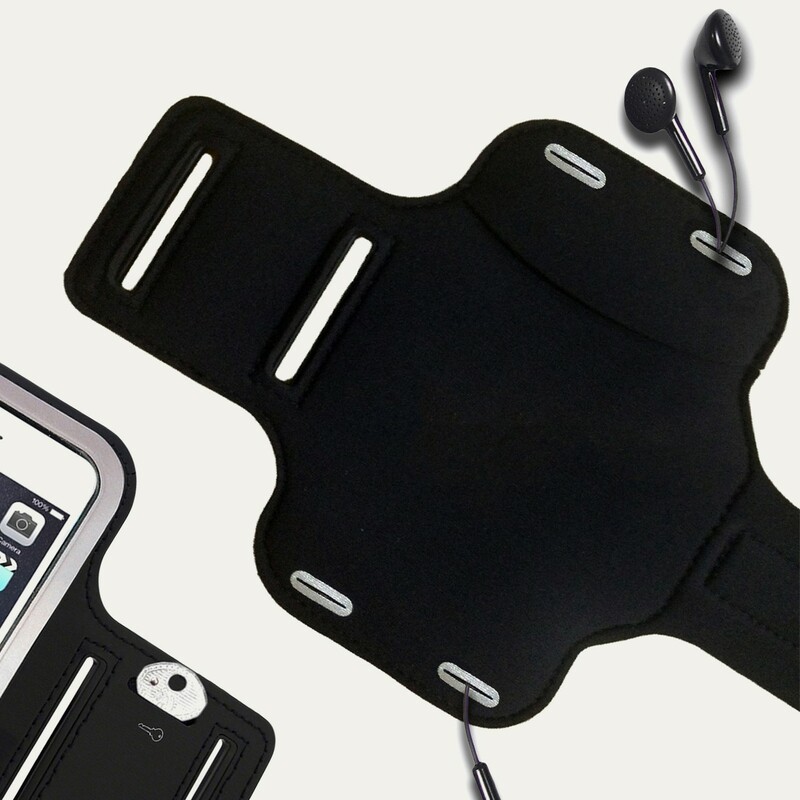 Good armband for Galaxy s6. Simple and functional. Well made. Still in top condition despite regular gym use.